Miami Beach Moving Company has been providing quality service to all of Southern Florida at the lowest prices. Regardless of what type of move you require, Miami Beach Movers is the only moving agent you will ever need. Whether it is a residential or commercial move, local or long distance, the professionals at Miami Beach Movers can provide you with all of your packing and relocation needs. We can even take care of specialty moves such as pianos or large, delicate antiques. Whatever you shipping needs are we guarantee to get your valuables to their destination in a safe and timely manner. To or from Miami and Broward, or Palm Beach county, to anywhere in Florida and across the country, give us a call for a free estimate for all your moving needs. Miami Beach Movers are always willing and able to provide you with a no obligation estimate absolutely free. We will come to your home or place of business, assess your needs and quote you a price that includes a cost cap limit that will never be exceeded. The price we quote you is the price you pay, guaranteed. With a full range of services Miami Beach Movers can easily fulfill your moving needs at a very affordable price. Be careful when choosing any Miami Beach moving company. Do some research into all your options before you make a decision. 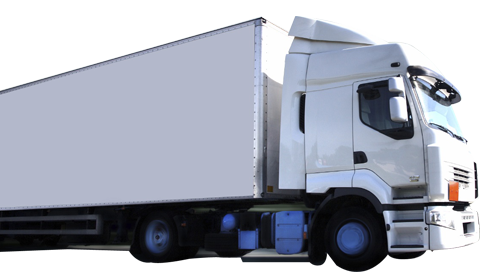 First and foremost you should be certain that they carry a solid reputation earned by many years in the moving industry and are they reliable and trustworthy. They should be well established and be able to provide a professional, highly trained staff. Ask for testimonials or recommendations from previous clients to find out how satisfied they were. Make sure they are willing and able to give you a price quote that they back up in writing. It is very important that your quote contains a cap limit so that your maximum price limit is guaranteed. As with most services, there are companies out there that try to bilk their clients out of as much money as possible. Don't let this happen to you, get your price guaranteed. Miami Beach Movers are fully insured, licensed and bonded in the state of Florida. Our south Florida Relocation team will always strive to surpass all of your expectations and provide you with quality service and peace of mind. All this at the lowest price around. So call us today at (305) 944-3710 or fill out the short quote form on top to schedule a free in house estimate or get a quote over the phone.